Iron is an important building material for every ruler. Goths are a nation that receives 10% more iron from there mines, this helps them, especially in the portions of the game when iron is needed the most. Infantry is an important part of every army and Goths are able to train it 10% faster than other nations. Goths have bonuses that are used to counteract to enemy attacks, such as 20% more room in the tower and a wall that is 20% more powerful. 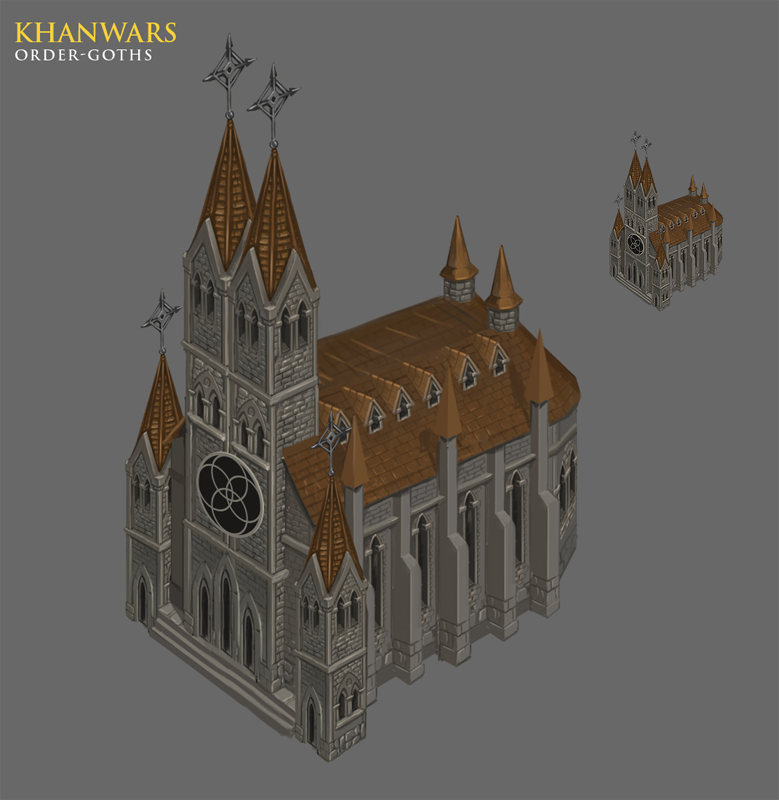 The increased capacity of the tower allows this nation to protect more of their army when attacked and the army is the most important thing for every ruler. The stronger wall is harder to destroy and will deal more damage to enemies. Another bonus that the Goths have is that they upgrade their units 10% cheaper (doesn’t apply to veteran upgrades). The 10% increase in the storage capacity should also not be underestimated. Goths are an excellent nation for anyone who loves the beauty of the battle and at the same time depends on defense as a prerequisite for counter attack. The Goths’ special unit the Huskarle – gives a bonus to the Defender skill which is vital for your army’s survival in a battle.